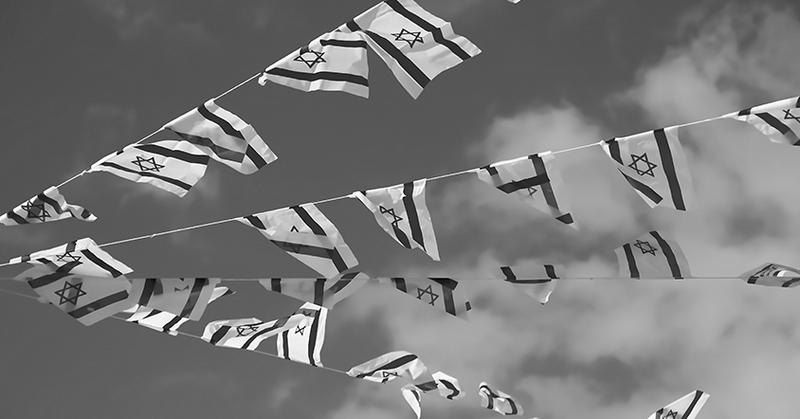 Israel’s Independence Day, known as Yom Ha’atzmaut, marks the anniversary of the Declaration of Independence of Israel. In April 2018 Israel celebrates its 70th birthday and the countrywide celebrations dial will be set to maximum. Yom Ha’atzmaut, a cause for celebration that enlivens the entire country is a public holiday that is commonly celebrated with traditional barbecues all over the country, street events and firework displays. The Israeli Air Force Aerobatic Team put on a impressive show as they fly-over the Mediterranean sea dazzling the thousands of people who gather to watch along the Israeli coastline. Welcoming guests visiting Tel Aviv, on holiday or on a business trip all year round, Yom Ha’atzmaut is a particularly special time and our superb Concierge Team will gladly steer you to the best celebrations around the city.